With an insight into the film, he posted a lengthy post detailing the thoughts and experiences that led to the film. “On the eve of ‘Satya’ completing 20 years, I looked back upon it and a ray of sunshine fell across my various fond memories of it and I started remembering the origins of its various aspects,” Varma wrote. 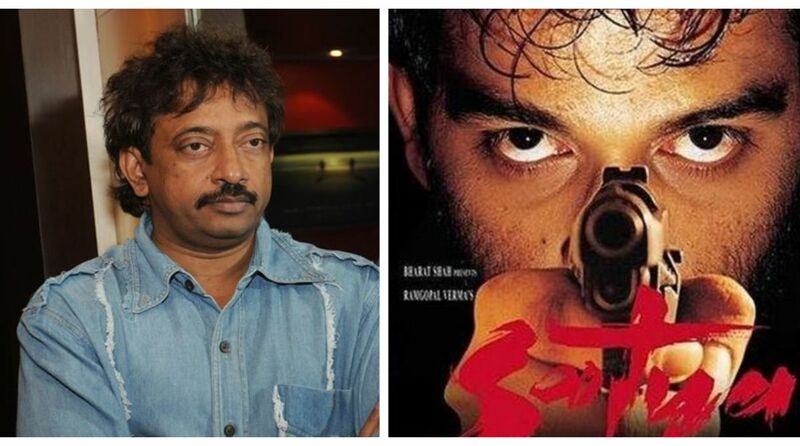 Satya, since its release on July 3, 1998, has garnered a cult status as a gangster drama for its realistic depiction of the Indian underworld. It was co-written by Saurabh Shukla and Anurag Kashyap, and starring JD Chakravarthy, Urmila Matondkar, Manoj Bajpayee, Shefali Shah and Saurabh Shukla among others.